Genuine Volkswagen accessories are just a quick trip away to Kerry Volkswagen in Florence, Kentucky! Our status as a Volkswagen-certified dealership means that each and every part and accessory we sell is guaranteed to fit your Volkswagen vehicle perfectly no matter the model. At Kerry Volkswagen, we're also home to a skilled and fully-certified automotive technician team ready to help! Come by our convenient location today to learn more, and don't forget to ask about our available parts warranties! Order Volkswagen Accessories at your Florence, KY Volkswagen Dealership. A wide array of genuine Volkswagen accessories is available while you'll find here at Kerry Volkswagen in Florence, KY. The list includes everything from wiper blades, seat covers, floor mats, air fresheners, roof racks and beyond! We've also got common parts for replacement and upgrade, including tires, rims, brakes, brake pads, engine parts, headlights, ignition coils, oil filters, air filters, and more. Whether you're personalizing your experience or upgrading to performance parts, our local dealership can help. 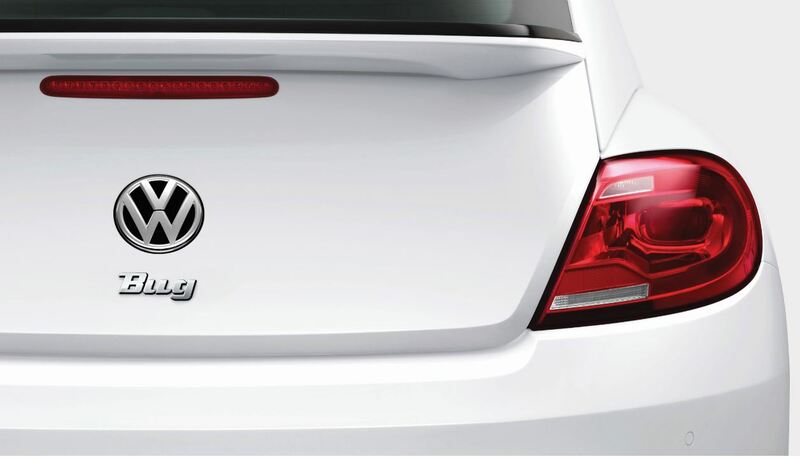 Visit our location in Florence, KY today to find the Volkswagen accessory that's right for you! Ready to get started? Fill out your Volkswagen accessory order form today either online or right here, in person at Kerry Volkswagen in Florence, KY. We look forward to seeing you get the most of your Volkswagen driving experience!